When automakers start designing a new car, it’s customary to have a specific demographic of customer in mind. This not only helps to design a car which best suits the needs of a particular subset of buyers, but it also gives the advertising teams something to aim for when coming up with crazy ad campaigns. Aimed at 18 to 34 year olds, the 2012 Chevrolet Sonic will launch with a three-month exclusive online ad campaign, sharing footage of a sky-diving Sonic filmed earlier this year in Arizona as well as arranging a 10-story Sonic bungee jump later this year. Driven by clicks on its custom-built Chevy Sonic website, the bungee jump will take place later this year in Long-Beach, California. 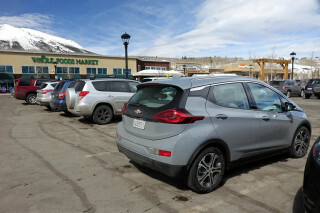 With prices starting from $13,735 for a four door sedan and $14,635 for the hatchback, Chevrolet hopes the unusual advertising campaign for its fuel-sipping 40 mpg sub-compact will encourage a new generation of buyers to the brand. 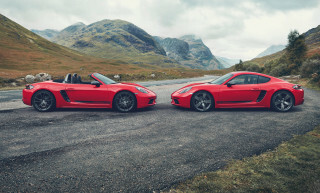 The whole campaign is Chevrolet’s answer to the advertising used by Ford in its 2011 Fiesta advertising campaign. 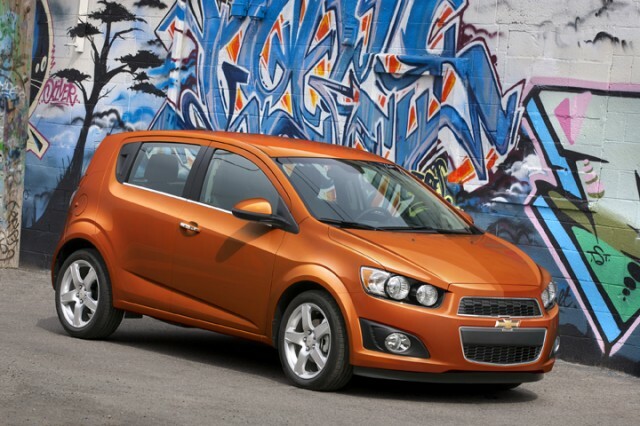 Desperate for the Chevrolet Sonic to be seen as a cool, hip car, its advertising agency has gone into overtime to get one-up on its old Detroit rival. Higher gas and insurance prices are pushing more and more young people out of car ownership, choosing to rent when they need a car or borrow from the garage of Mom and Dad -- making the market for young drivers extremely tough. 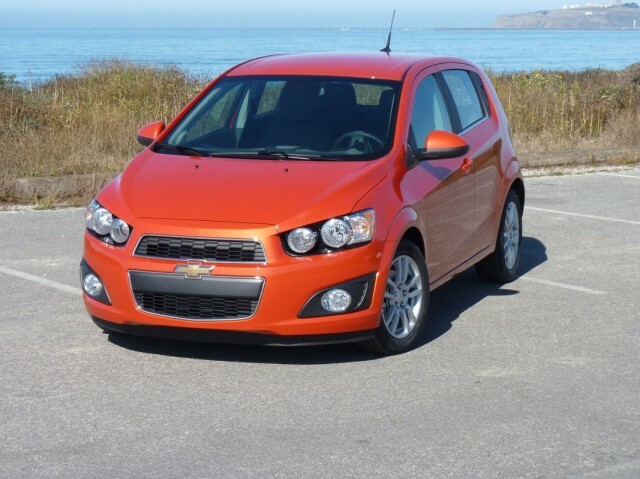 Let’s hope the 2012 Chevrolet Sonic’s imaginative ad campaigns help it soar above the rest, because as Ford has found out in the past, those young people who can afford to buy a new car tend to induldge a little when they find the right car. What Kind Of People Are Ordering The 2012 Tesla Model S?